BEIRUT (Reuters) – Highly-indebted Lebanon has exceeded its budget for 2018 and authorities are taking steps to make sure the state can continue to fund itself as politicians struggle to form a new government, the caretaker finance minister said on Wednesday. 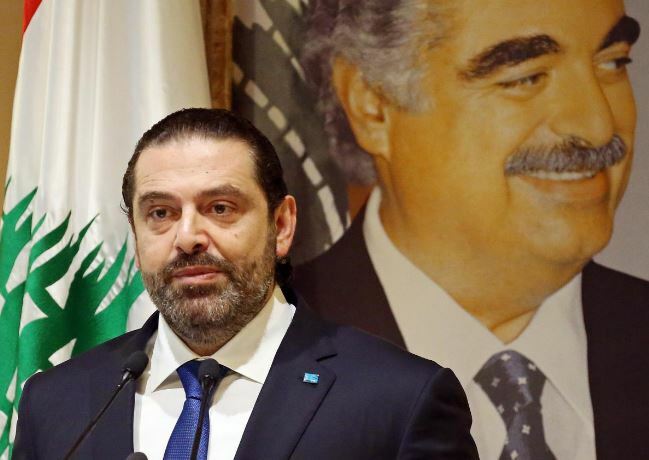 More than six months since parliamentary elections, Prime Minister-designate Saad al-Hariri has hit a wall in his efforts to form a national unity government as political factions jostle for positions in a new cabinet. Politicians have warned there is a risk of economic crisis if a government is not formed soon. The minister, Ali Hassan Khalil, said the government had spent more than it budgeted for this year, to meet the rising costs of health, electricity, garbage disposal and increased public sector wages. But he said Lebanon would continue to meet its obligations. “Lebanon … is committed to paying all its debts and debt servicing. This is something we have become accustomed to in the past and will continue to do so in the coming period,” he said. Lebanon has the world’s third highest debt-to-GDP ratio and a new government must be in place before Lebanon embarks on major fiscal reforms. The International Monetary Fund said in June these reforms are urgently needed to put the debt on a sustainable footing. “We are passing through a slightly delicate stage which requires a higher level of coordination between political decision-making, the ministry of finance and the central bank,” Khalil said in a televised speech after meeting President Michel Aoun. “We are trying to follow up on the matter as quickly as possible so as not to affect .. securing the funding needed by the Lebanese treasury,” he added. The World Bank estimates Lebanon’s national debt will stand at 155 percent of gross domestic product by the end of 2018 and that the rise in current spending will increase the fiscal deficit to 8.3 percent of GDP in 2018, from 6.6 percent in 2017. Khalil said Lebanon was facing a “very big challenge” as a result of internal and external factors and urged the swift formation of a new government. “The issue is no longer a general request, nor a matter of political luxury, but a fundamental structural need so that we can carry on in the coming period,” Khalil said. Reporting by Laila Bassam; Writing by Lisa Barrington; Editing by Gareth Jones and Andrew Heavens.